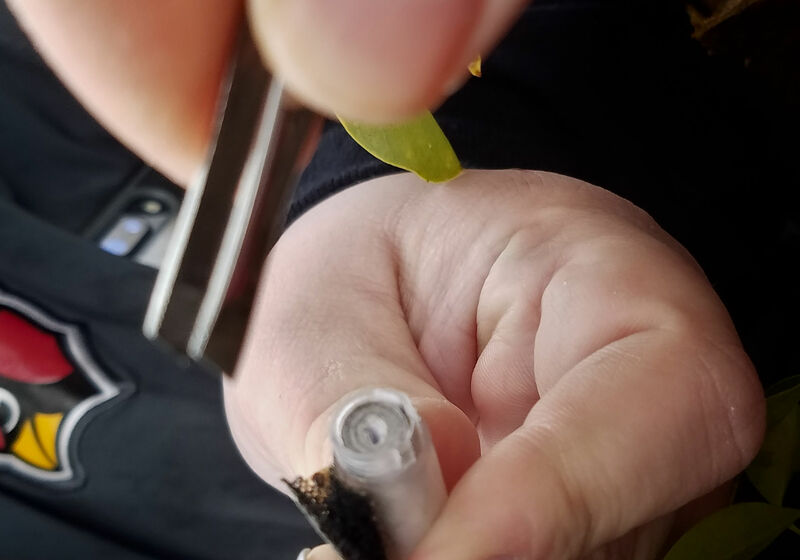 Searching for a microsize container that blends in with the environment is the exciting part of geocaching. Not getting frustrated when you can’t find the container is the challenge. We love visiting new places and finding those unique spots. Geocaching is a great way to do just that. 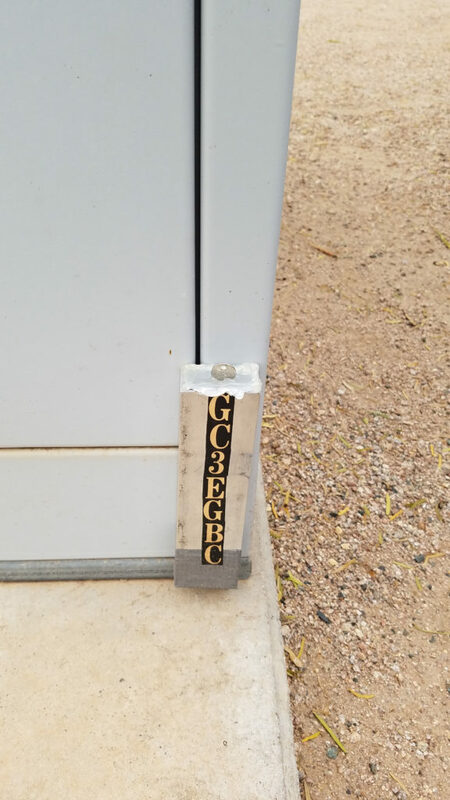 Are you wondering where to find Geocaching sites? 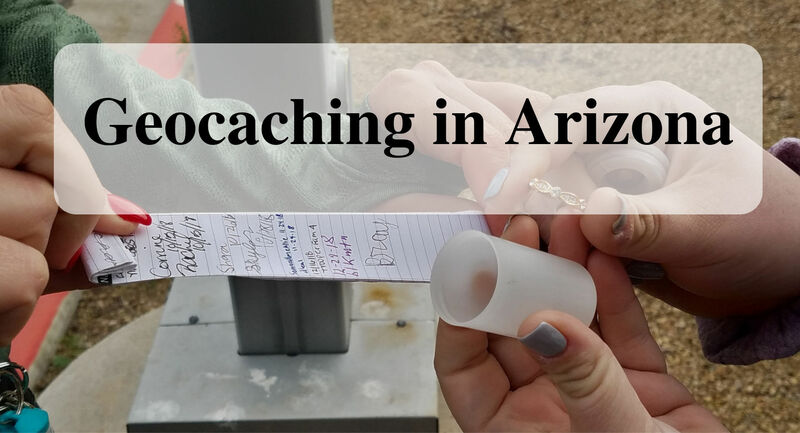 We went to the internet and types in “Geocaching in Arizona.” From there were found multiple websites that shared Geocaching locations. We found one that had a phone application. The phone app is helpful for when we are out in the field I use the GPS on the app. The phone application we choose also gave hints, which we used many times. When you are choosing your Geocaching spots to learn about the terrain levels. Is the area in a local city park and has a flat ground? If yes, then maybe you can get away with wearing flip-flops. 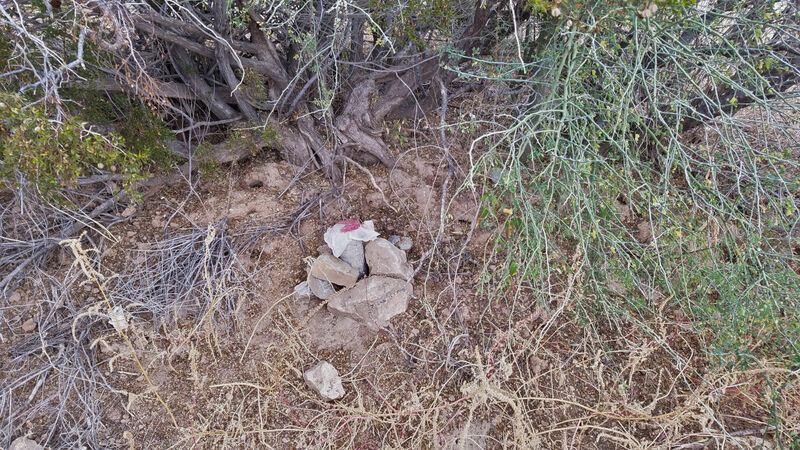 It the Geocaching spot on the side of a rocky mountain covered in cactus? If yes, then maybe you should be hiking boots. Be mindful of the terrain and dress accordingly. If you are using a map and compass, write down the contain size description. We would read and record what size in advance and I was grateful for that because sometimes the container was large (a 6 in x 4 in x 2 in) and other times it was less than 2 inches in length. When I knew it was micro size, I would look in small cracks and between tight spaces. Tip: bring a pair of tweezers to pull out the paper in the micro-containers. Note: the paper is what you write your name and date on when you found it. Each organization will have a different rating for the “difficulty of finding the container.” Understanding the rating helped us after our first few finds. Usually the harder the “difficulty finding rating” the more the container blended in with the environment. There are ones that are listed as easy and the stand out from the environment, therefore easy to spot. 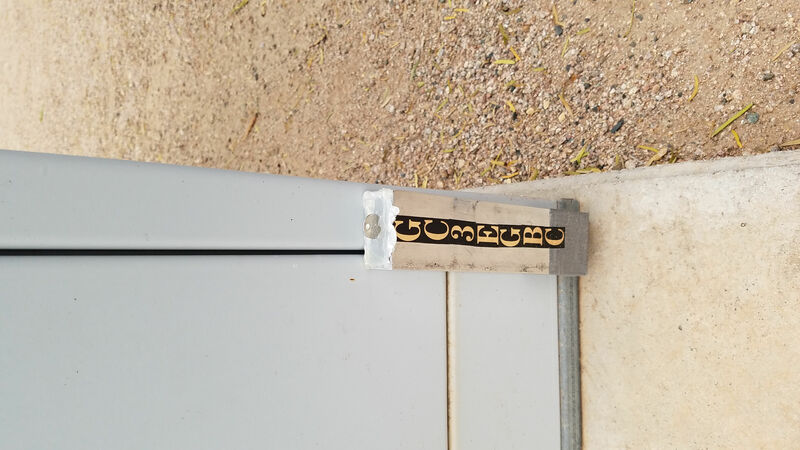 Have you gone Geocaching before? If yes, what state or country were you in? What did you find? You are brave I can’t even do fake bugs!!! Eeeeewwwwwww!! Other than that looks like fun! It was funny that the person who placed the geocach thought to put fake bugs on it. How fun! Not sure i would have the patience…but what a great way to get outside & do something! Thanks for sharing! We love geocaching! So much fun to do with the family! I have never come across a container with bugs and you found two!! I can’t decide if I think that’s hilarious or terrible LOL Fun times!! The first one was scary because we thought the bugs were real. The 2nd one was not so bad because you knew there was a possibility that the bug was fake. I love your passion for geocaching. I went once with my neice and nephew and we searched for hours before we found it. Yes, some can take hours. Good for you for not giving up. I’ve never been geocaching before. It looks like a great way to get my munchkin involved in outdoor activities and learn stuff at the same time. Thanks for sharing! Yes, they and you would love being outside. We went once. The toughest find was a fake bird in a tree. We looked a long time for this one!! Oh my, that does sound like a hard one to find. Very clever item. It has been a few years since my kids and I have gone geocaching but you have inspired me to take up this fun activity again! Yes, bring back those geocaching skills. 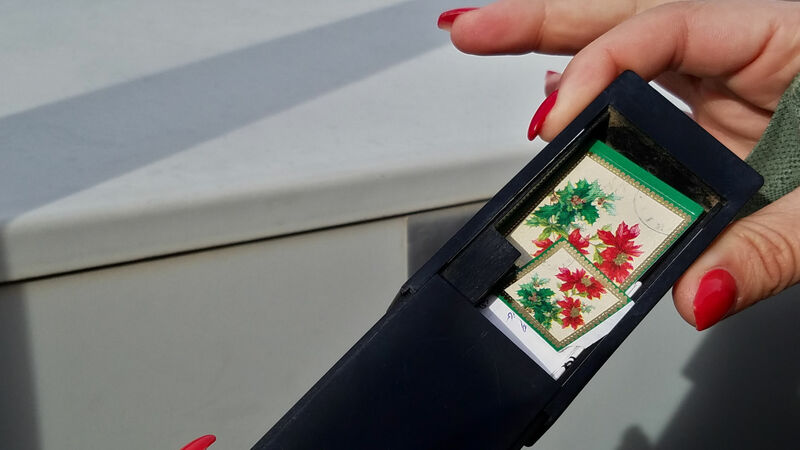 Geocaching looks like so much fun! It is. I enjoyed the challenge. Eeek, fake bugs are scary but very interesting. It was scary. Then funny once we realized they were fake. So fun! We did this once on a vacation in Missouri and keep saying we need to try it again! That is fantastic. Yes, we are excited to geocach in other states. That looks like such a fun hobby. I did it a couple of times a few years ago. Definitely need to try again. We were no good at first. We continued and now much better and faster. I’m not sure i could handle the fake bugs! I don’t think I could close enough to realize they were fake. This sounds so cool! Who doesn’t love a good scavenger hunt?!?! I’ve done something very similar to this in North Carolina. So fun! 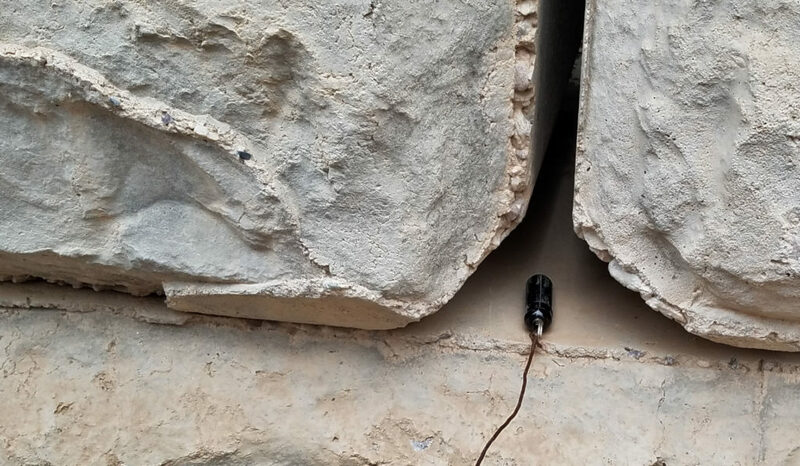 Wonderful, what was the most interesting geocache that you found? This is such a great thing to do with kids! It’s fun for them to use the directions or coordinates to find the hidden treasure. Yes, it is a great learning experience. We’ve never gone geocaching, but it sounds like a fun activity to do with children. While we were out geocaching – we recruited the help of about 8 elementary kids and their parents at a park. The kids loved it. The parents really got into it too. I know 20 2nd graders who would love to go Geocaching! This looks like a fun outdoor activity anywhere! I have looked at the app Geocaching. We have never done anything like this before. I’ll have to bring it up to the boys and see if this something we should try to plan out in the future. 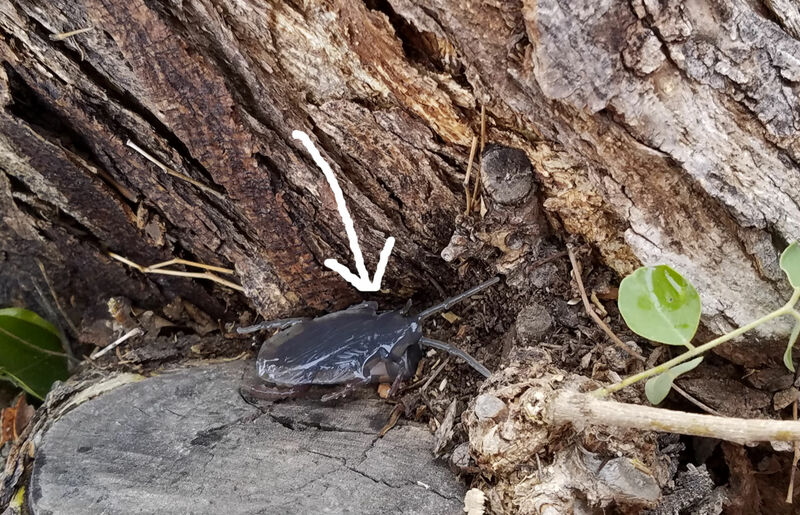 The fake bugs, though – ummm…..not sure I like that idea. Fake, real -ewww! I had never hear of this activity. Looks like it would be fun and get me outside. I will look it up and maybe try. Tks. Yes, it is a great way to get outdoors. This was extremely fun and for the couple of hours that we did it I forgot all about the stress of work and school and just got to go on an adventure! This blog says it all thank you! It was a great time. I too forgot about the everyday stress and just had fun.